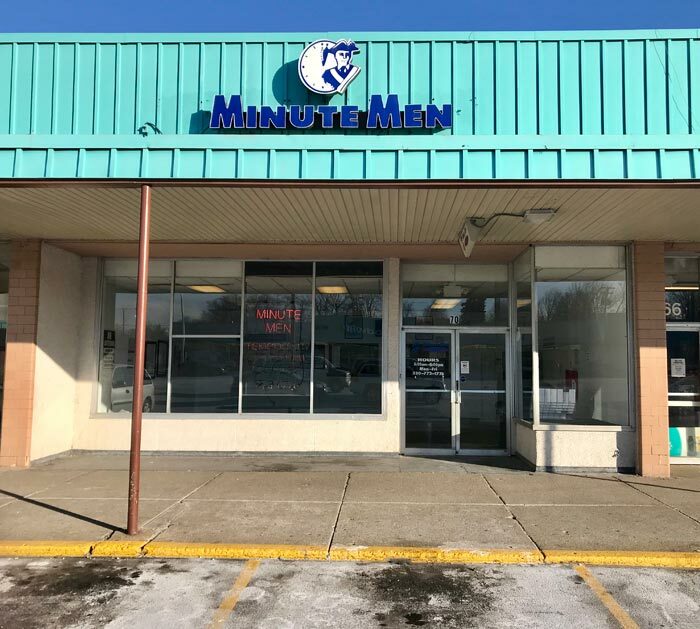 Minute Men Staffing Akron provides short-term, long-term and permanent staffing services for Akron and surrounding cities including Cuyahoga Falls, Hudson, Mogadore, Barberton, and Norton. 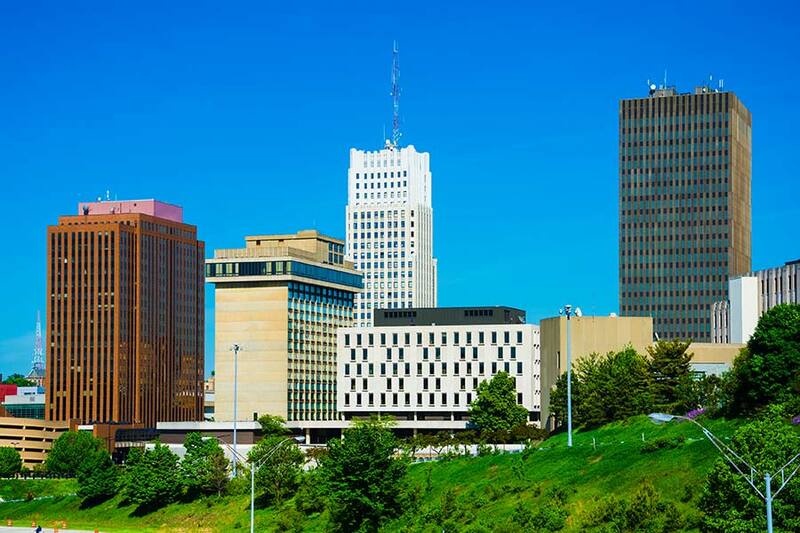 Our Akron staffing office stands ready to provide flexible labor to meet the unique demands of manufacturing, light industrial, warehousing, assembly, and other industries. If you're a business looking for employees, let Minute Men Staffing provide you with a fast, free quote today. Click the button below to get started, or call 330-773-1716. Workers: Looking for jobs in Akron, Ohio? Are you looking for work? We primarily offer full time temp-to-hire positions, and also have same day pay opportunities! To get started, fill out the contact form below. We'll contact you regarding possible work opportunities. 5:30 a.m. – 5:00 p.m.
We're located in the back of Arlington Plaza between Family Dollar and Yu Juan Kitchen. Bus #2 Stops directly in front of Arlington Plaza.